Tomorrow Never Dies is another polish from the newly released OPI James Bond 007 Skyfall collection. Is it blue? Is it purple? It can't make a choice so I will say blurple. 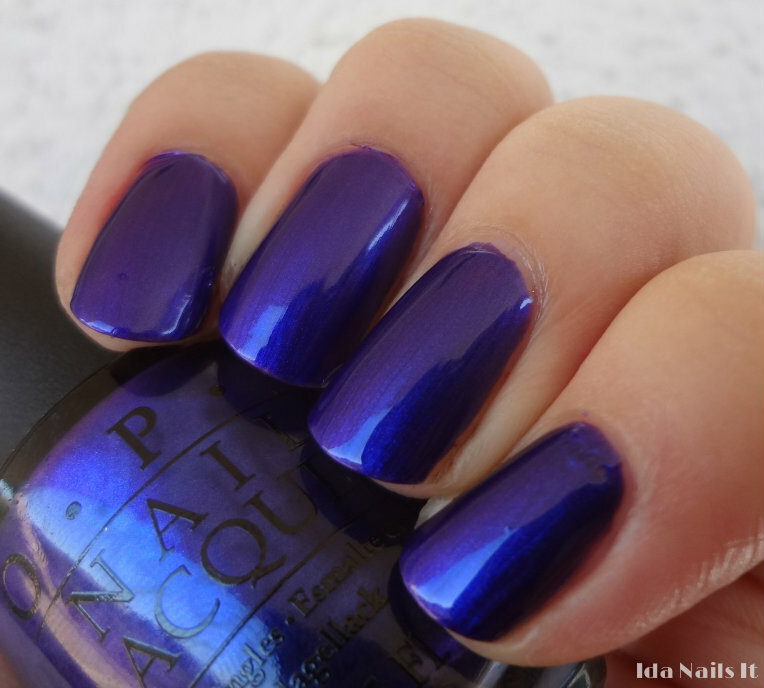 Very much a polish that almost glows from within. Easy application with two coats. 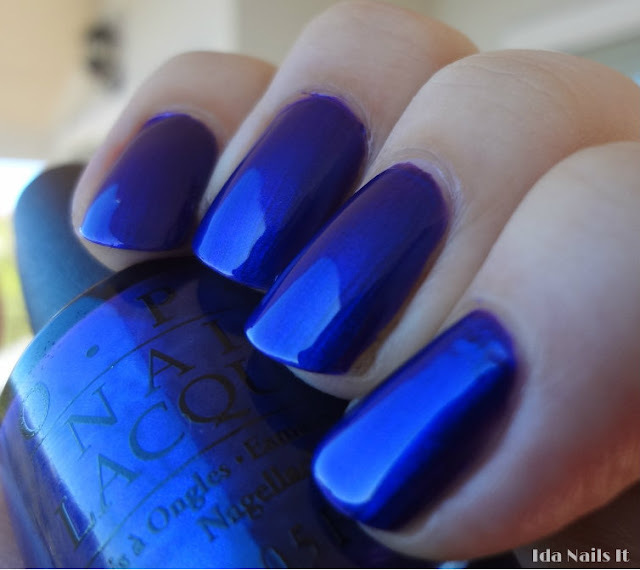 Tomorrow Never Dies can be found online at various etailers, and in stores at Ulta, JCP Salons, and wherever else OPI is sold. Such a gorgeous color! I may have to get this one now..